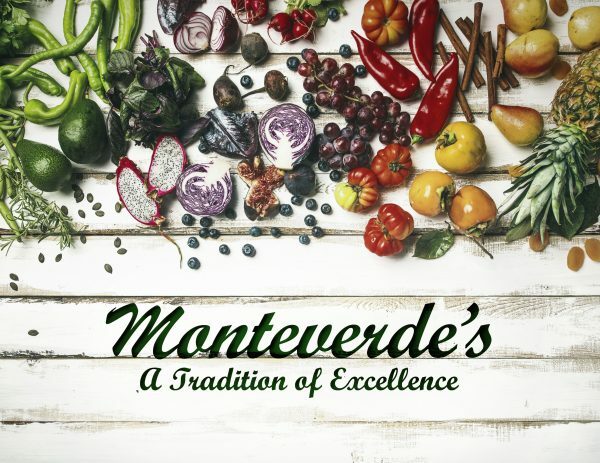 Monteverde's Produce celebrates more than 135 years of fresh foods and customer service! 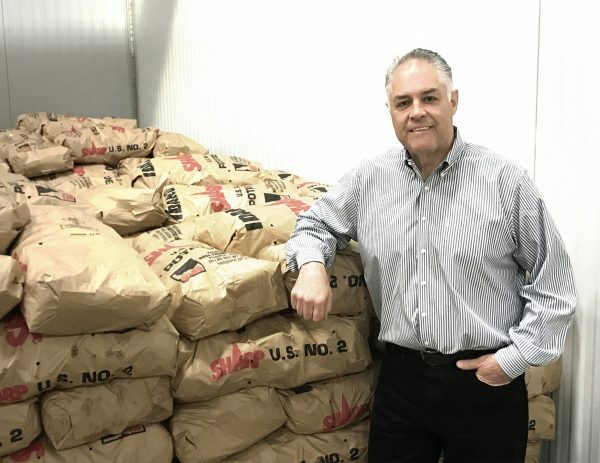 Founded by brothers Pietro & Luigi Monteverde, we've long been Western Pennsylvania's premier distributor of fruits, vegetables, specialty, meats, seafoods, dairy, and more. 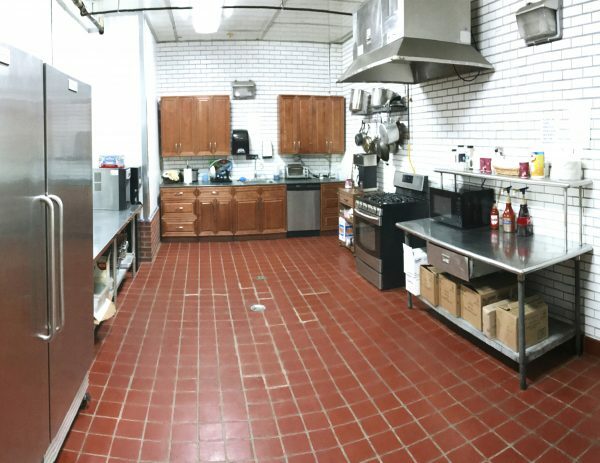 We serve tri-state region restaurants, universities, hospitals, hotels, and country clubs, earning recognition for attentive customer service and exclusive cost savings. 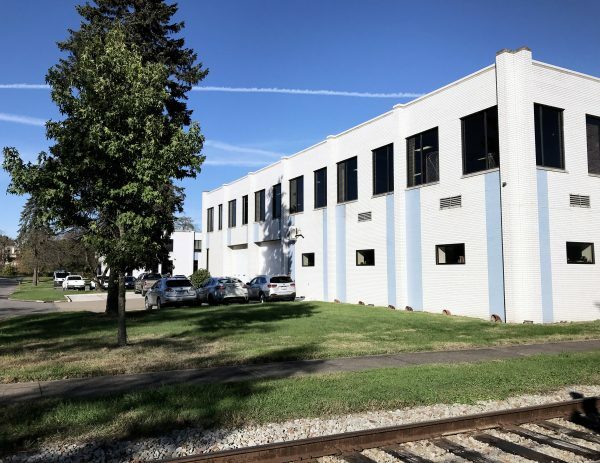 Monteverde's facility is five miles from downtown Pittsburgh in Crafton, Pennsylvania. 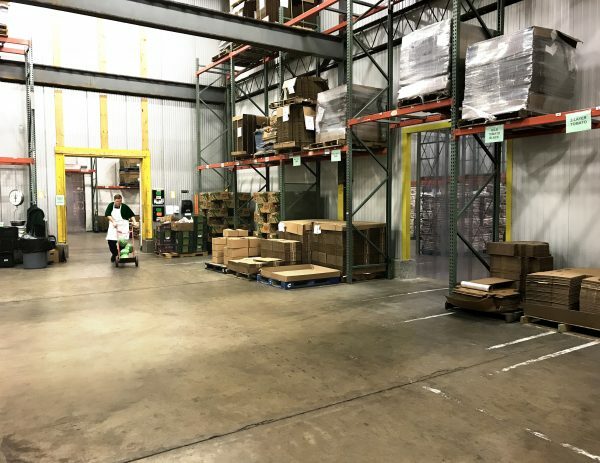 Centrally located for complete distribution efficiency, our facility offers convenient access to all major arteries connecting downtown Pittsburgh and the Greater Pittsburgh region. 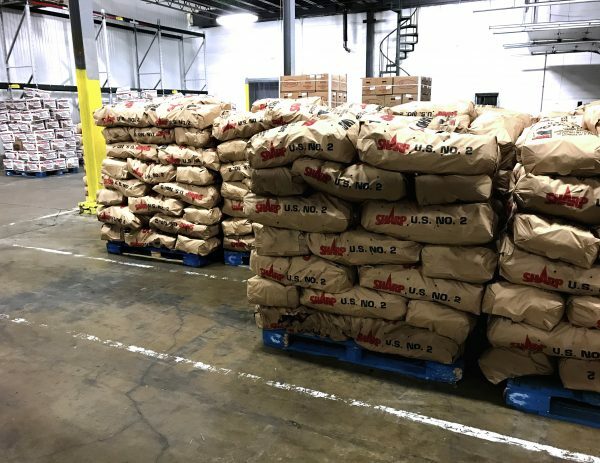 To see how our commitment to functionality, technology, and cleanliness results in fresh, safe, high-quality foods; please scroll through our photo galleries for a virtual tour. 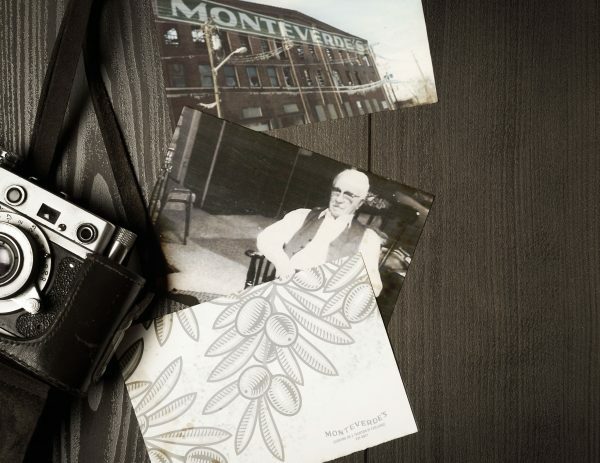 To learn how Monteverde's can help your business, please contact our knowledgeable sales staff today! 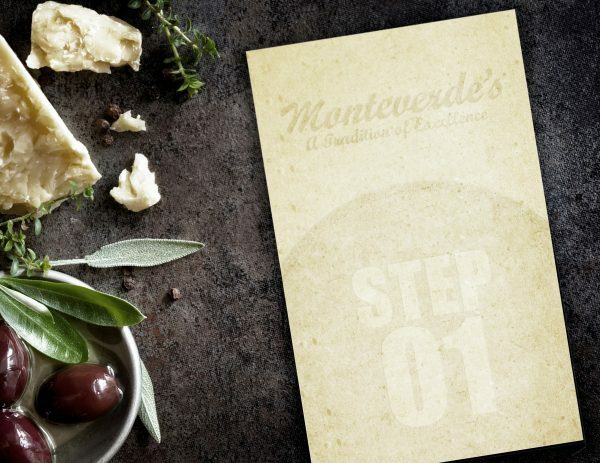 Monteverde's is periodically audited by third-party auditor NSF. 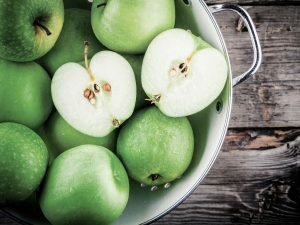 The audit helps to align us with contemporary food safety requirements, assuring that we adhere to all necessary safety and operational regulations. 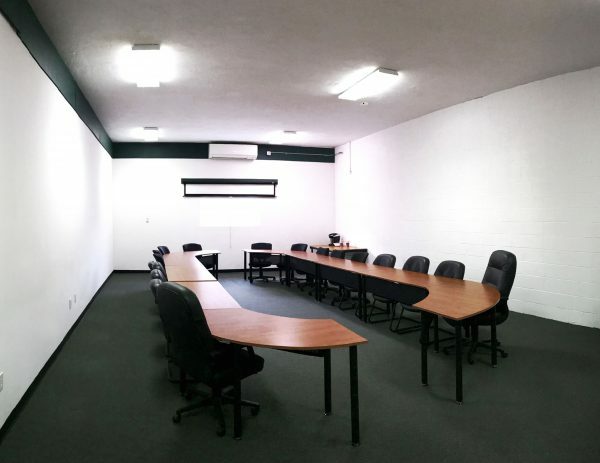 A copy of our audit certificate is publicly available here. 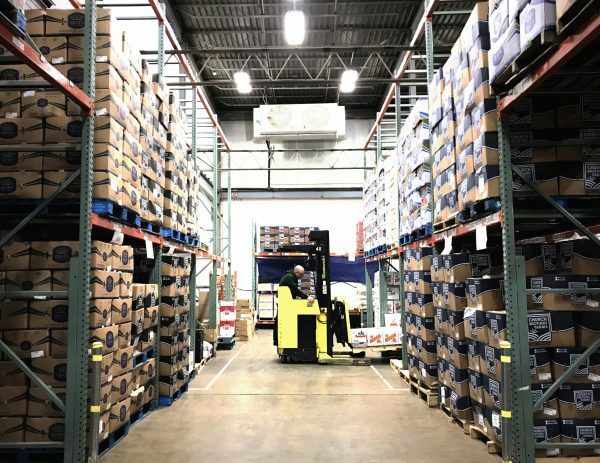 Remodeled in 2010, our warehouse facility newly incorporates exclusive rail spur service, new lighting, modern refrigeration systems, and smart technologies into an existing distribution hub. 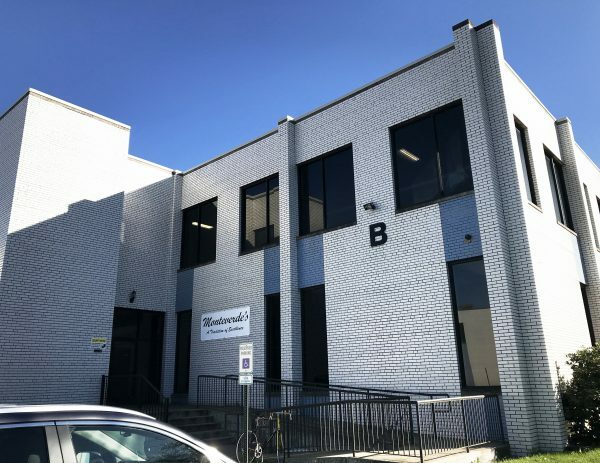 Upon completion, we earned recognition from the Allegheny County Health Department for energy-efficiency facility improvements, earning the 2010 ACHD Enviro-Star Award. 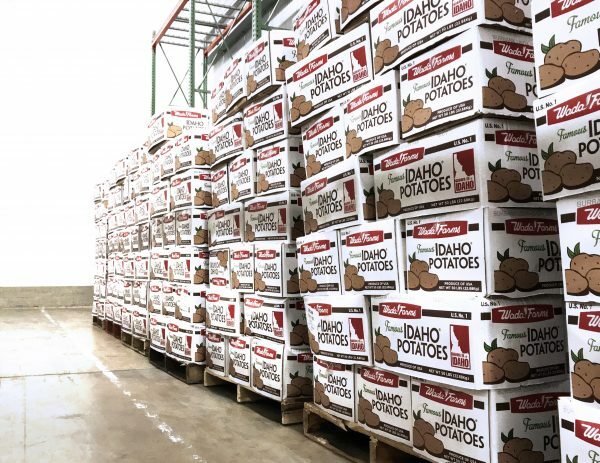 With railcar access directly to the warehouse, potato and onion shipments are received directly from shippers. 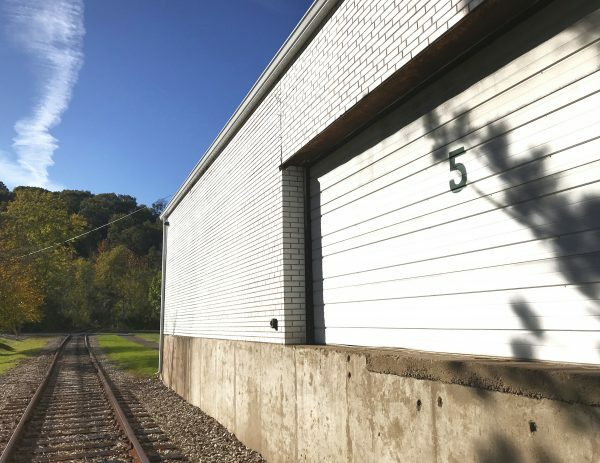 Our green footprint is clearly improved with one of the few rail spurs into a produce warehouse in western PA. 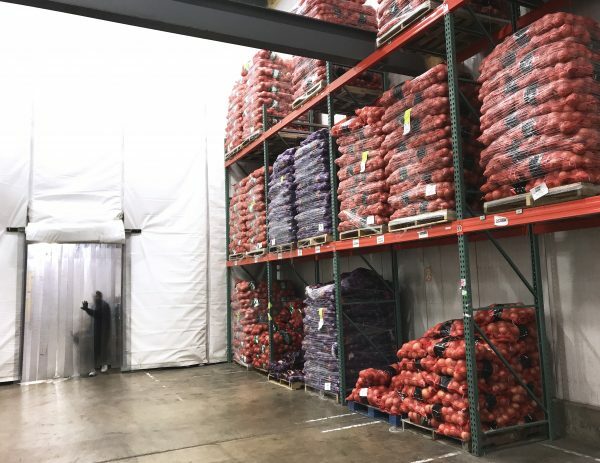 Originally constructed as a frozen foods warehouse, our facility is exceptionally insulated. 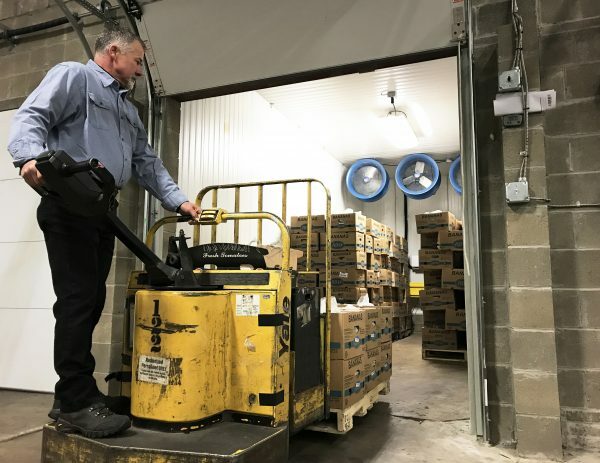 It incorporates a three-temperature cooling system for proper product temperature management, and refrigerated docks maintain an unbroken cold chain throughout. 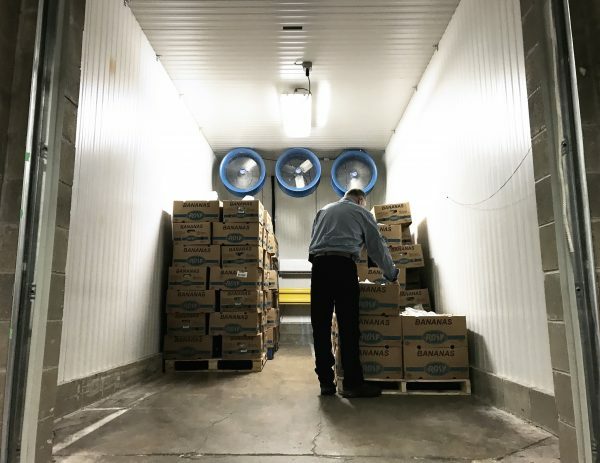 To ensure excellent fresh product storage, all coolers are heavily monitored to ensure consistent humidity and temperature ranges. 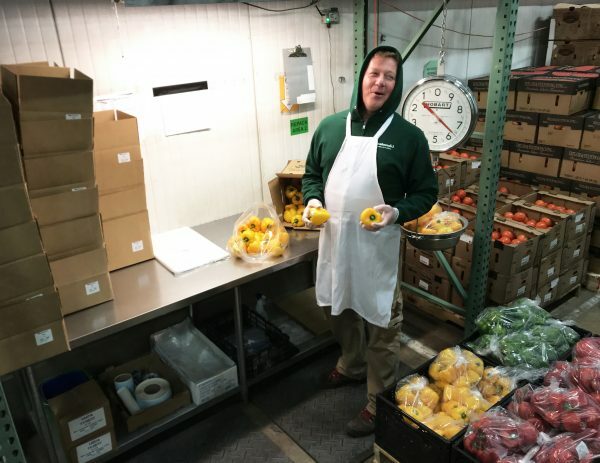 Pittsburgh and the surrounding regions allow for strong competition in the produce supply industry. Monteverde’s is a cut above the competition because of its attention to providing the best in customer service. Taking the time to listen to chefs and food service managers allow our Sales Representative to better understand the changing needs in their kitchens. 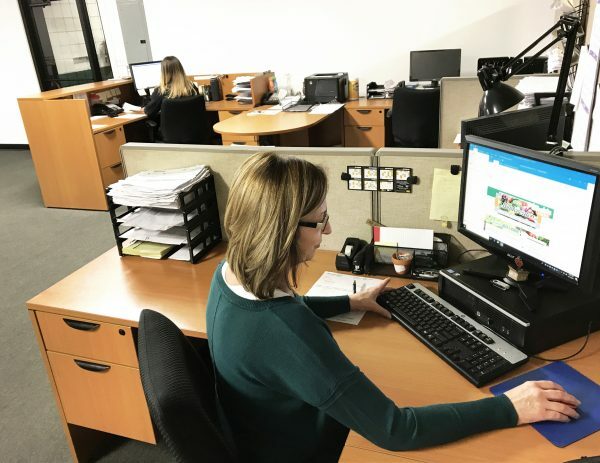 Our Purchasing and Quality Control departments work closely with our Sales Team to stay ahead of demand. 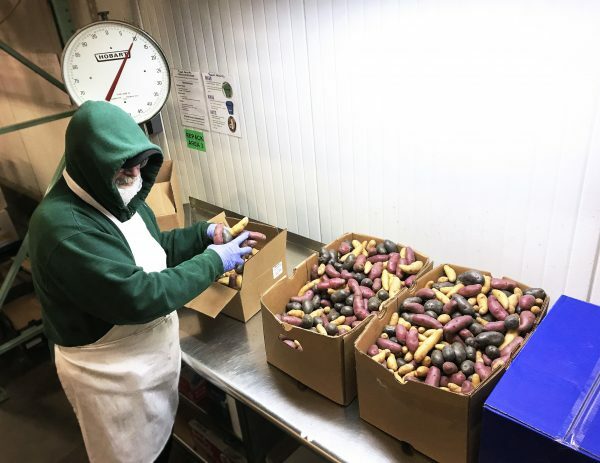 Our buyers seek high rated vendors from across the Americas to bring in the highest quality of produce. 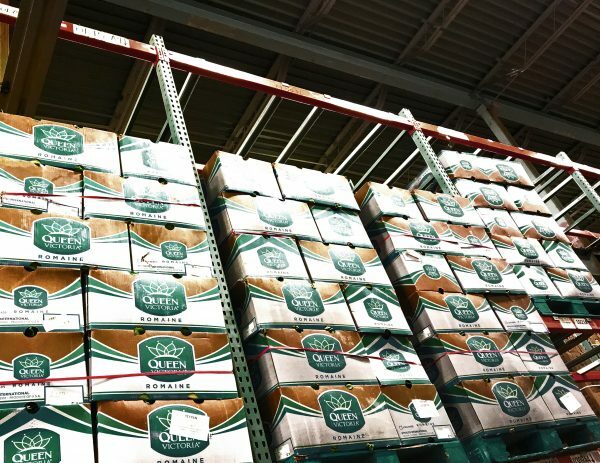 We have strong buying-power so that we can provide a quality product at a reasonable cost. 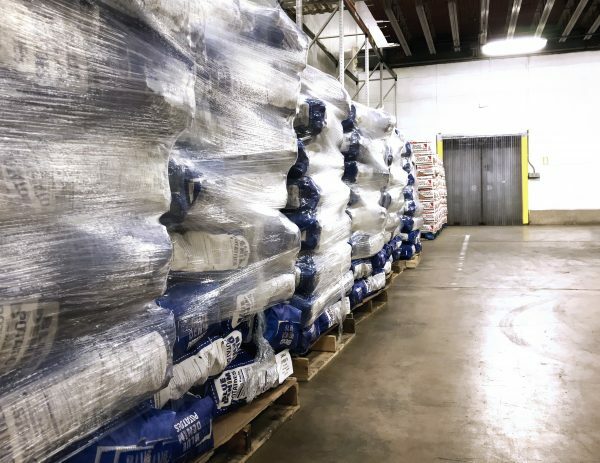 Our buyers are the best in the industry and look forward to the demands that each season brings. 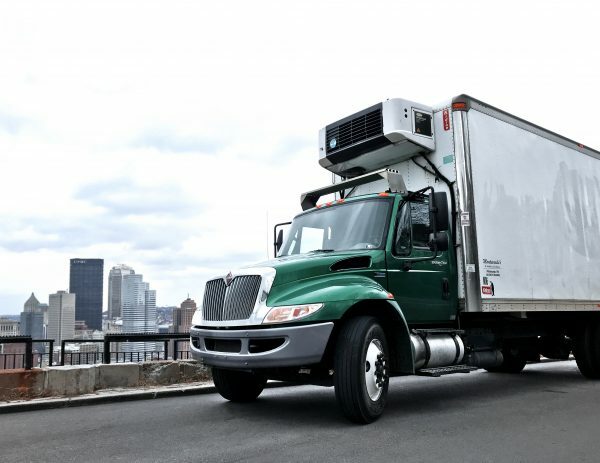 Monteverde's deploys a fleet of 18 refrigerated vehicles to transport produce to customers. Our vehicles are reliable, identifiable, and are operated by a knowledgeable Monteverde's representative who has safety and customer service in mind. 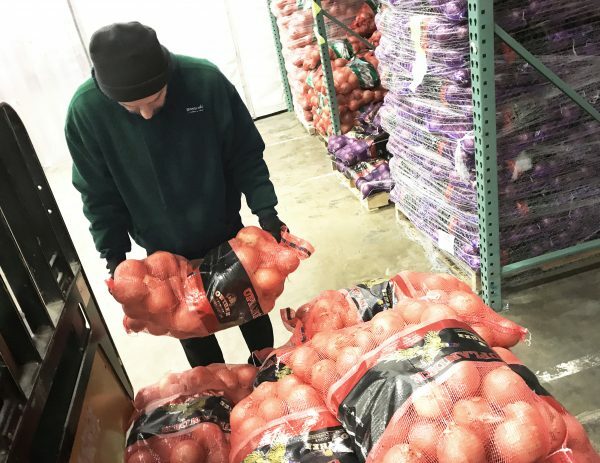 Our delivery drivers intent is to serve high-quality produce with a smile, and each operator is trained to execute delivery in a safe and considerate manner. The Monteverde's fleet is maintained per rigorous mechanical and cosmetic conditioning program, which helps to assure such excellent safety and public presentation.